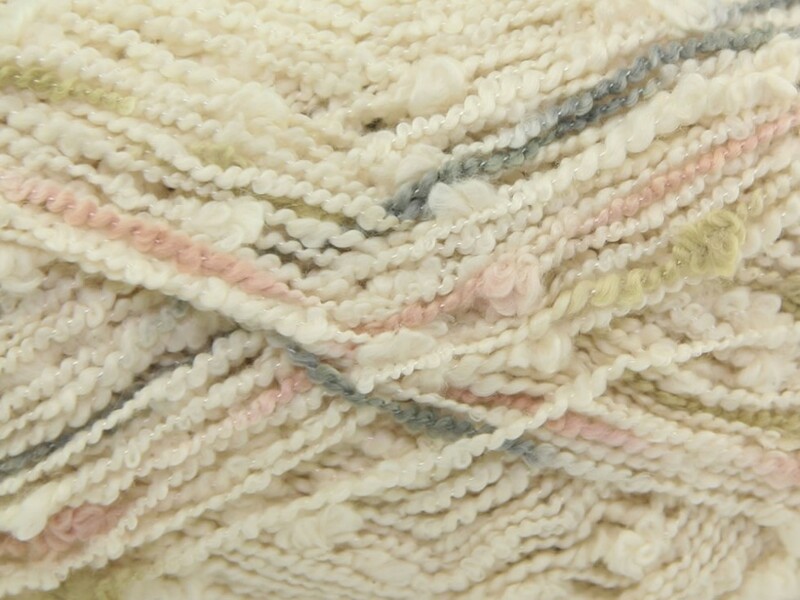 King Cole Popsicle is a gorgeous cotton blend fashion yarn. It comes in 8 fantastic shades which are ideal for summer knits. There is an exciting range of patterns on offer which knit up beautifully. It is machine washable and available in 100g balls.